Great to enjoy any time of day! 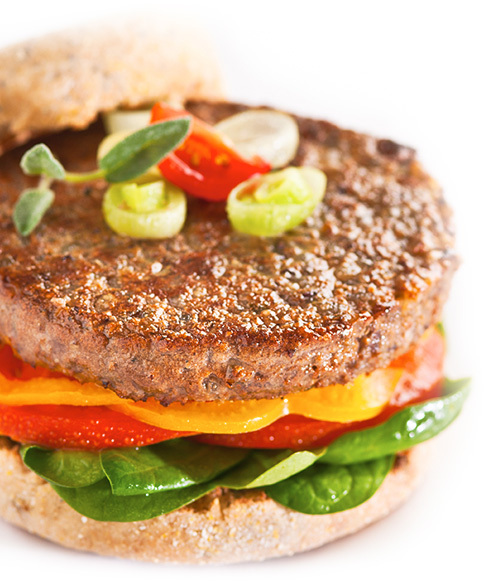 Adzuki beans, hemp seeds and sage add a delicious hearty flavor to this organic vegan patty! Adzuki beans, hemp seeds and sage add a delicious, hearty flavor to this organic veggie breakfast patty! 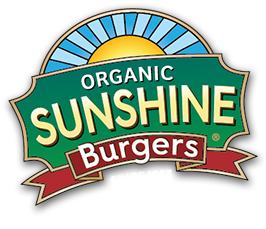 Low in sodium and a good source of plant-based fiber and protein, Sunshine Burger’s Hemp & Sage Breakfast patties are also a good source of magnesium, iron, zinc and omega-3 essential fatty acids. They are a great way to start the day or enjoy their rich flavor at any meal. 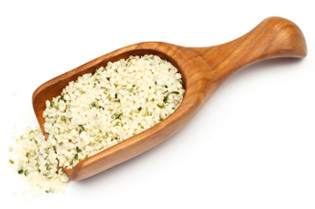 Organic cooked brown rice, organic ground raw sunflower seeds, organic cooked adzuki beans, organic hemp seeds, organic onion, organic green pepper, organic paprika, sea salt, organic sage, organic black pepper.